Free shipping - These attractive and practical cutlery sets stands out thanks to their top quality and simple, timeless design. The stainless steel and dishwasher-safe handles made of polypropylene are extremely low-maintenance and perfect for everyday use. 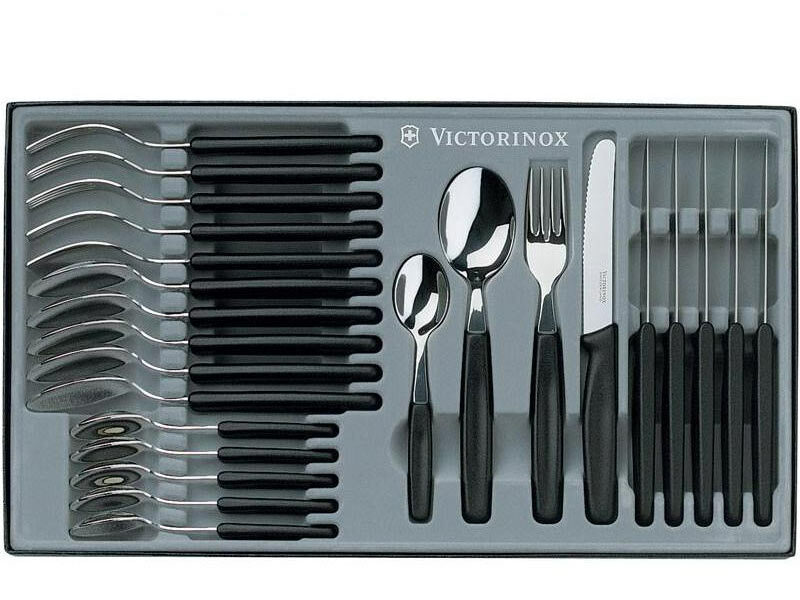 These attractive and practical cutlery sets stands out thanks to their top quality and simple, timeless design. The stainless steel and dishwasher-safe handles made of polypropylene are extremely low-maintenance and perfect for everyday use.